reading a technical review of the camera that I won in a Facebook Page trivia contest. Huge thanks to Sony Philippines for picking my answer out of the lot. I'm so stoked until now. writing my entry to another blogging contest sponsored by an F&B and small kitchen appliance distributor in partnership with NuffnangPH. listening to the newscaster while I type this blog post. thinking of enrolling in a foreign language class. Spanish, Dansk and French tops my list at the moment. smelling my daughter's baby cologne - Summer Swing. watching the news coverage but not full attention. I just glance at the TV when I hear something interesting. wishing to receive final news as to when hubby will fly back home. His ship is currently in Texas. hoping to finish all the house chores before we head out of the house to attend the first day back to school of Summer. It will be the first session for this semester. I can't wait to see her face light up again when we enter her classroom. I'm thinking of recording most of the class so I can upload in our Youtube channel. If you will visit our home in Youtube, let me know what you think of our fresh channel art. I'd love to know your thoughts. wearing my running shorts and a camisole from Uniqlo (Greengate by Uniqlo line). loving the gift that De'Longhi gave to their workshop guests. I just unboxed it and I got two of their espresso glasses. wanting to wash more clothes but I don't have time today. I guess I'll have to put it off to tomorrow. needing to sign-up at The Little Gym for the next semester which will start in January. They offer 10% discount for cash and check payments so I might as well enrol early. feeling a bit sleepy. I slept pretty late last night and I need more shut-eye I think. clicking through nothing. I just need to finish this blog post before I start preparing so we can head out of the house as soon as possible. I don't want Summer to be late on the first day of school. 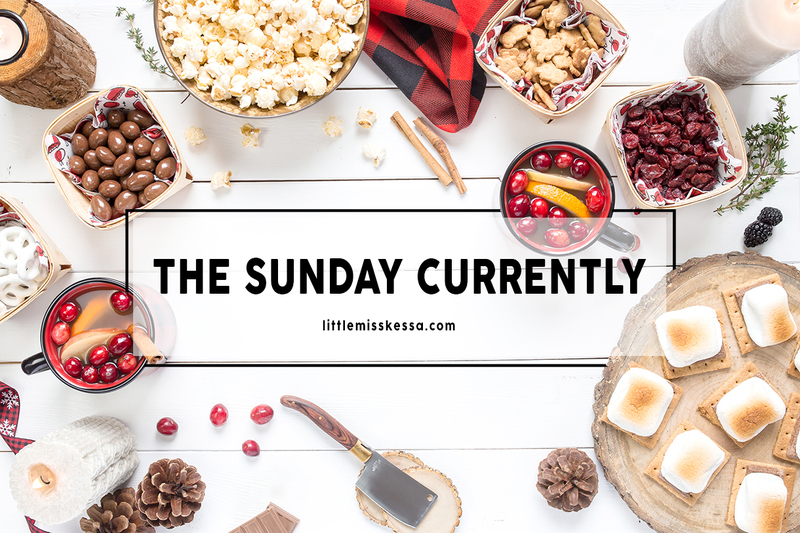 If you have a blog and you want to let us in your Sunday, join us. Here's my old archive of The Sunday Currently. If you want to join us, click here or here.